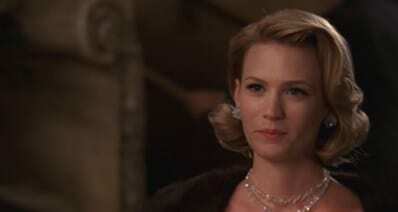 "How can I burn M4V movies to DVD and play it on TV?" "I got some M4V files on my iTunes, how can I burn these M4V videos purchased from iTunes music store to DVD for playing on DVD player and TV?" If you are looking for a way to burn M4V to DVD on Mac , here is the right place for you. This guide will show you how to burn iTunes purchased or non-purchased movies, TV shows and videos to DVD with the best M4V to DVD converter for Mac (10.13 macOS High Sierra). 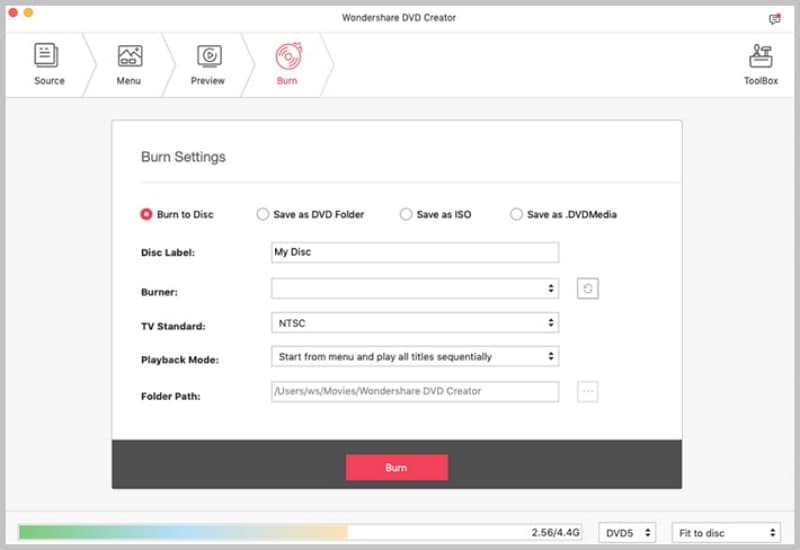 Allows you to burn DVD from M4V, MP4, AVI, MKV, WMV, and any other formats. 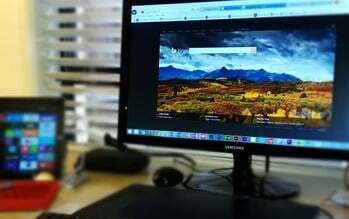 You can burn online videos from YouTube, Vimeo, etc. and home make movies to DVD. 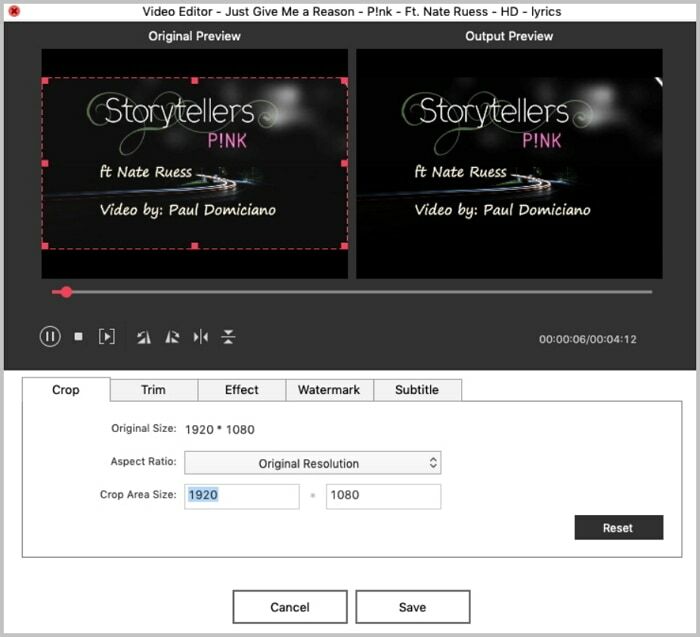 You can customize videos by trimming, cropping, adding effects and apply meus before burning. 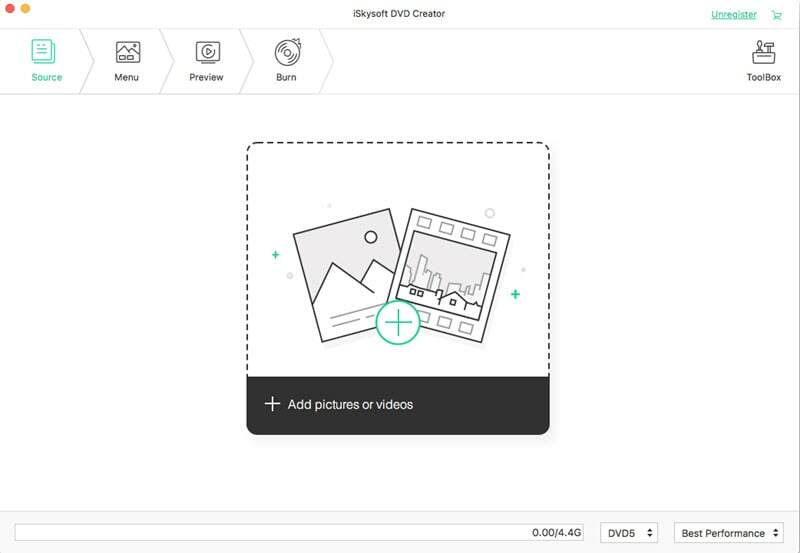 You can also drag and drop photos to the burner and add background music to make slideshow. This M4V to DVD converter is easy to use. And with it, you can burn M4V to DVD on Mac OS X macOS High Sierra, Sierra, EL Capitan, Yosemite, Mavericks, Mountain Lion, Lion and Snow Leopard. Drag the M4V files to the program, or click the button to add the M4V videos. You can load several files and merge them into a large video. 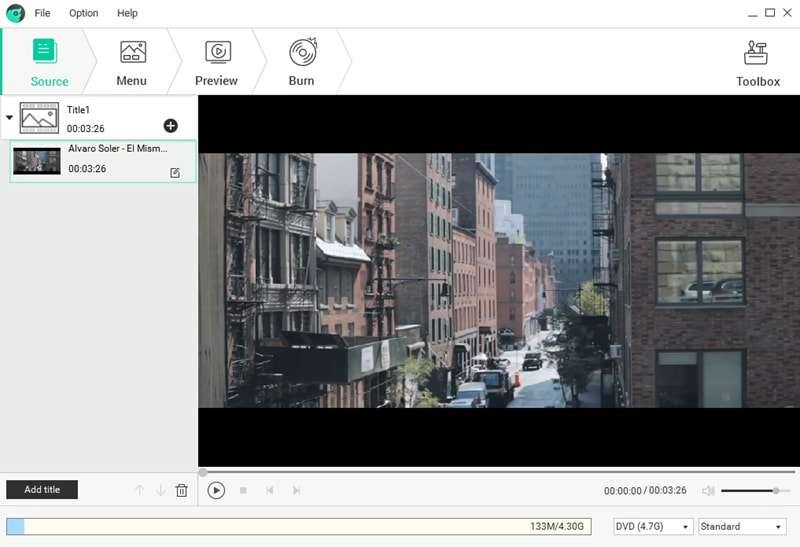 You can edit the videos by cropping, trimming or changing the effects of M4V movies. 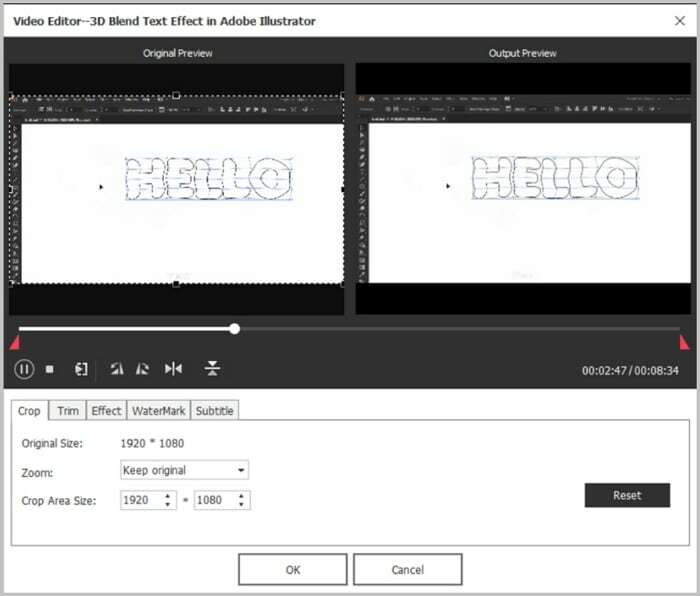 With built-in dynamic and static templates resources, DVD Creator allows to you create distinctive menus for your DVD. You are able to get more free animated DVD templates as well. Click the Import button and burn your M4V files to DVD. The burning process might take a while depending on the size of the M4V files. Just let this M4V to DVD burning software handle the rest for you. When it's done, you can enjoy downloaded M4V movies anywhere you like. Have a nice time! Note: If you have some DRM protected M4V file, you can use Video Converter Ultimate to burn the encrypted M4V videos to DVD. Download it here (For Windows Only). For detailed guide on how to use this M4V to DVD creator for Windows, Click here. If you are looking for way to convert M4V to DVD on Windows 7, 8, 10, Vista and XP, iSkysoft DVD Creator for Windows is the best helper. 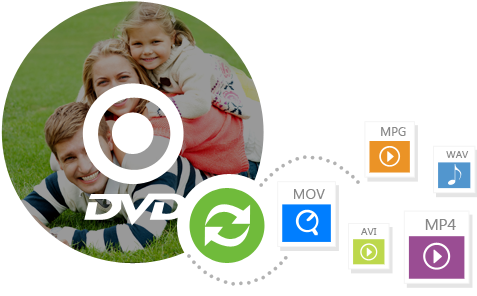 With it, you can import any formats and videos and then burn to DVD in high quality. It provides you with hundreds of free DVD menu templates so that you can personalize your DVD easily. Just take a trial. 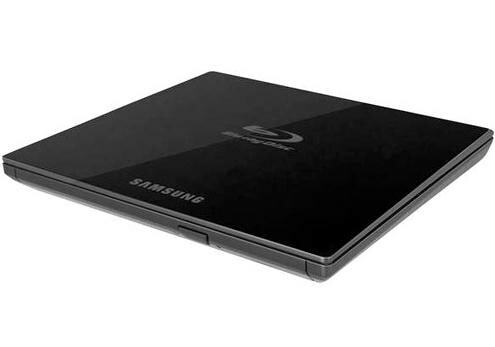 Everything About Blu-ray DVD: Is Blu Ray a DVD?